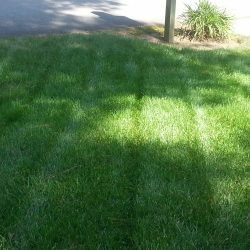 Good lawn care and maintenance requires more than just lawn mowing. Whether you need one-time services, regular maintenance or something in between, we’ll be here to offer our services and advice. 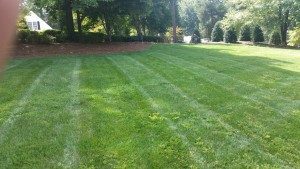 Having a healthy lawn is a big part of curb appeal for homes and businesses alike, so you’ll want to make sure that you take good care of yours throughout the year. 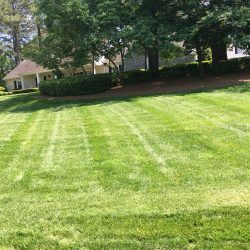 We can design a custom package for your specific lawn care needs to help your lawn become stronger, healthier and weed-free! We’re proud to serve Sanford, NC and the surrounding areas. 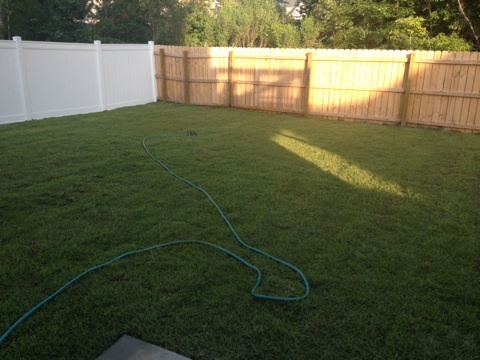 Contact us today for a free lawn care consultation and quote. Our quotes list our prices up front without any hidden fees or surprise charges. Your satisfaction is our top priority, so get in touch with us and let us know your needs so we can design a maintenance package that particularly suits your home or business as well as your budget. 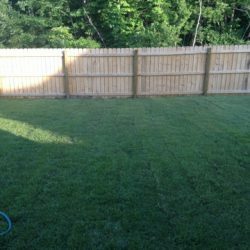 While you’re here, take a look at our full lawn maintenance and landscaping services. 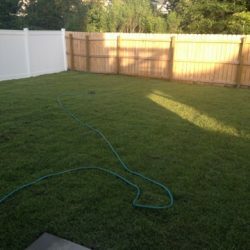 Combine several of our services to come up with a package that is unique to your landscaping needs! Many businesses don’t think about what their landscaping says to their potential clients and customers, but curb appeal can make a strong first impression. 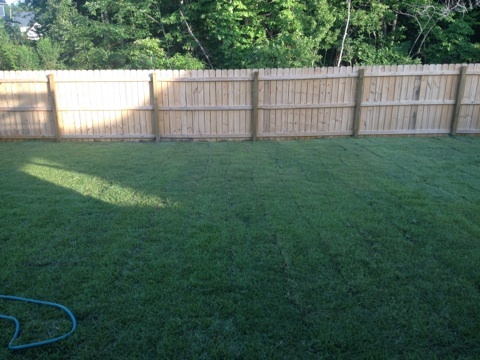 For property management companies, good lawn care is vital to attracting tenants and creating a desirable atmosphere. 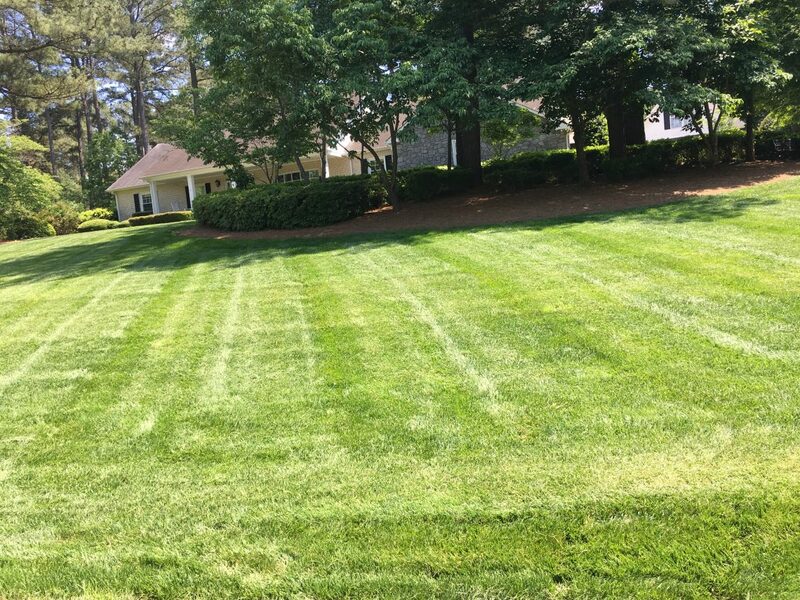 We make great lawn care easy and we can also help you design low-maintenance landscaping to get the best of both worlds: great curb appeal that fits your budget! 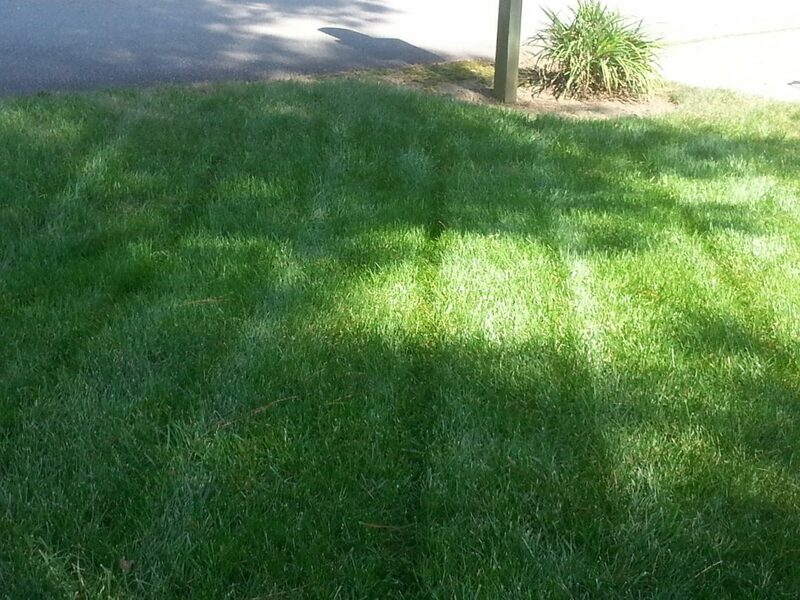 Contact us today and let’s talk about your commercial lawn care and landscaping needs.